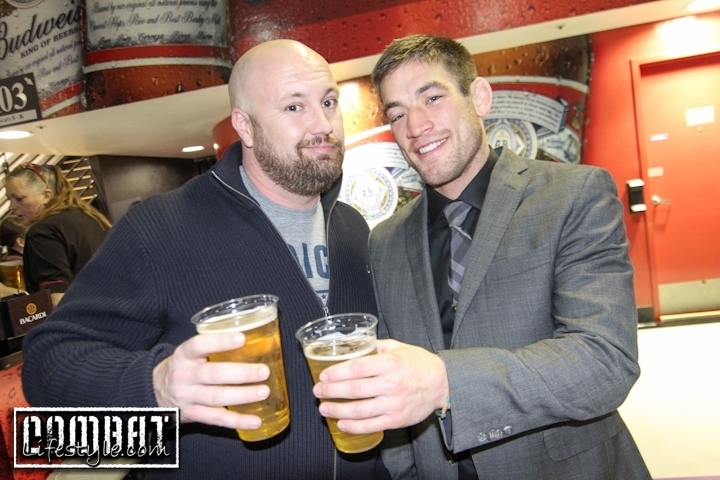 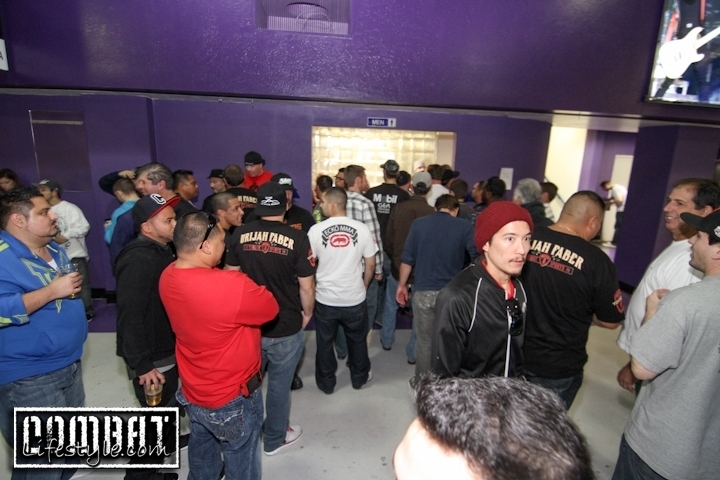 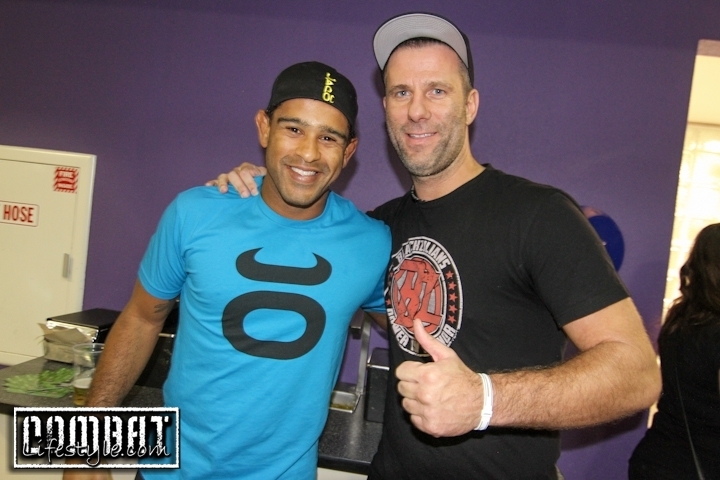 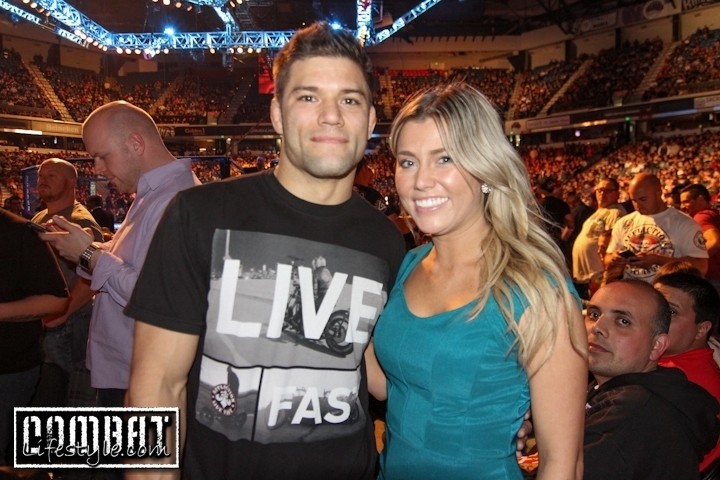 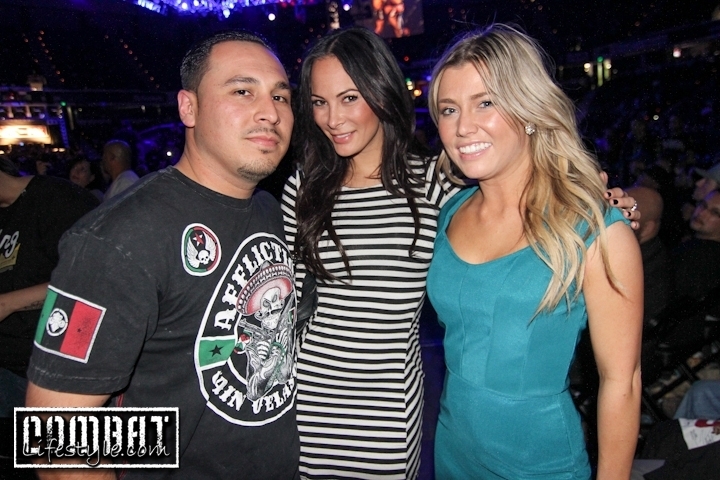 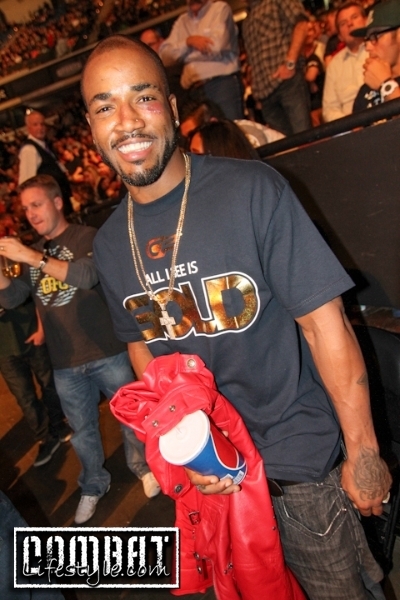 Who We Saw at UFC on FOX 9 and the photos we took!! 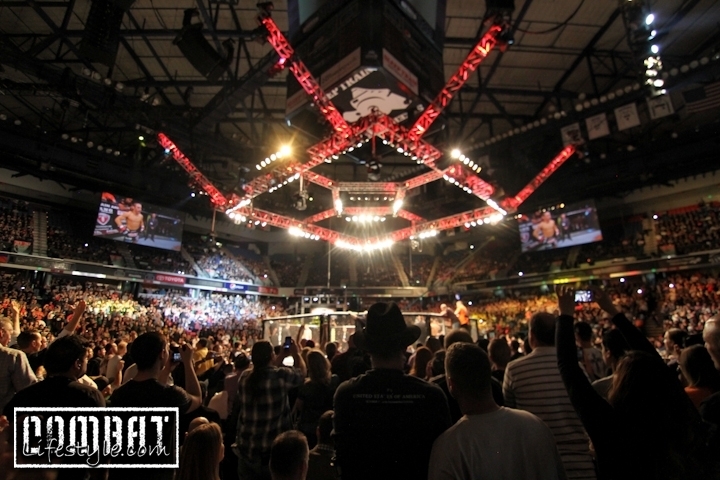 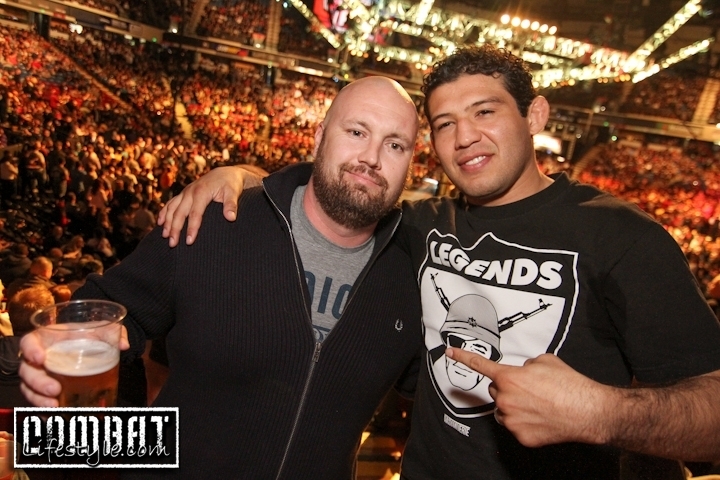 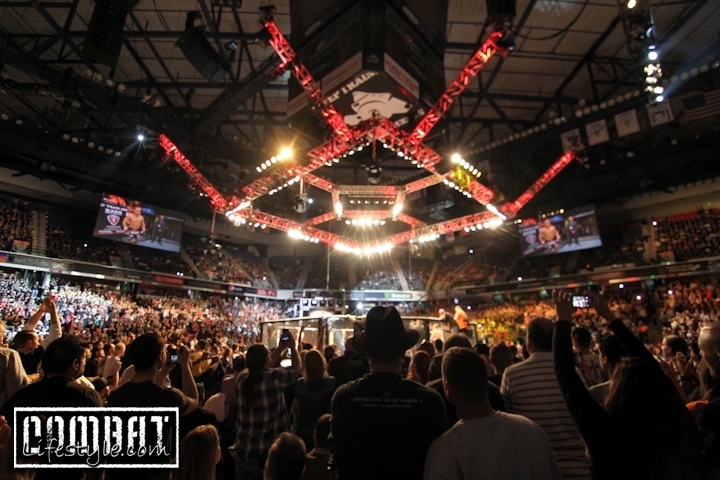 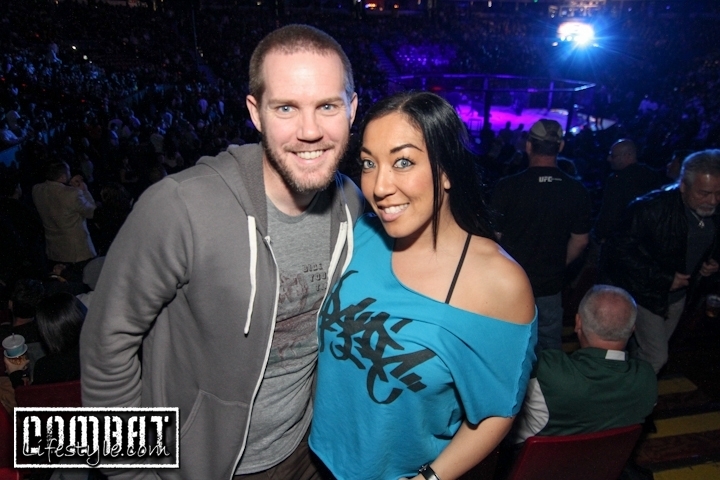 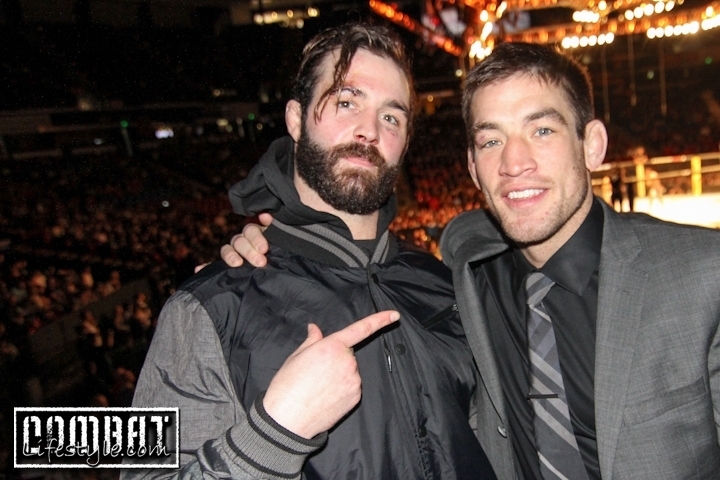 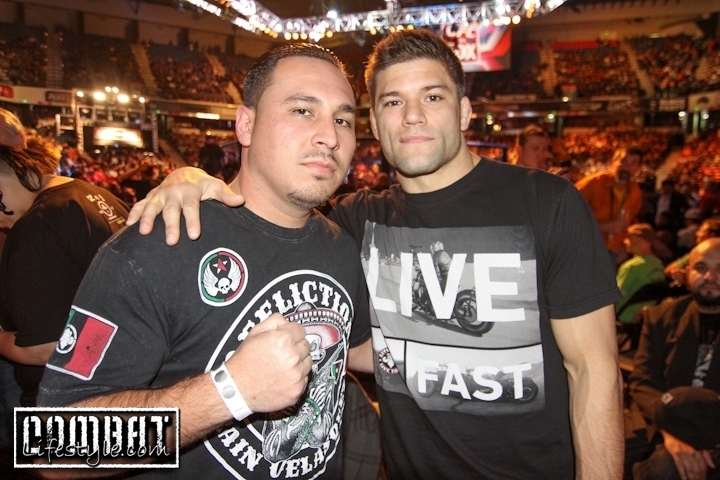 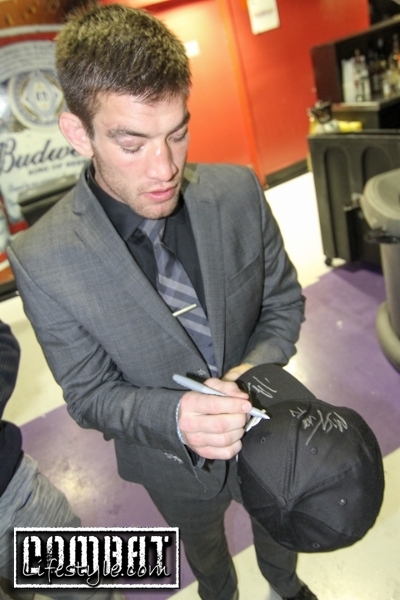 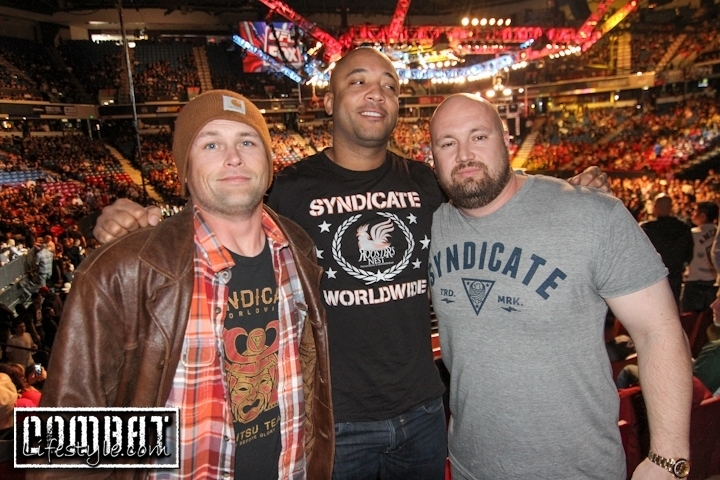 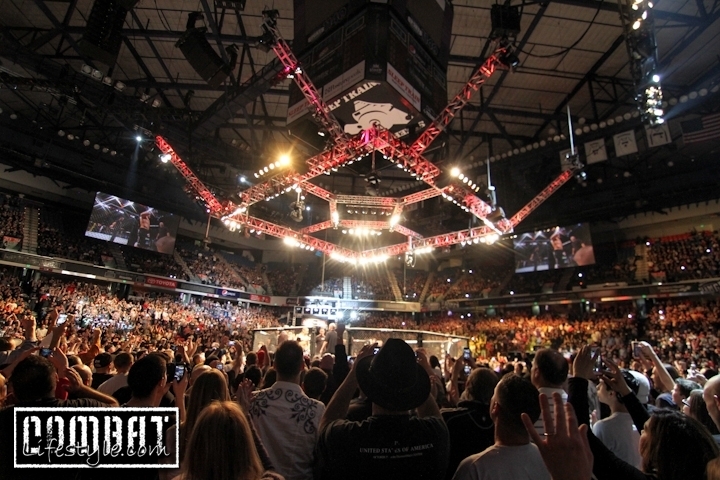 UFC on Fox 9 went down in Sacramento last night and we grabbed a bunch of photos to share with you.. 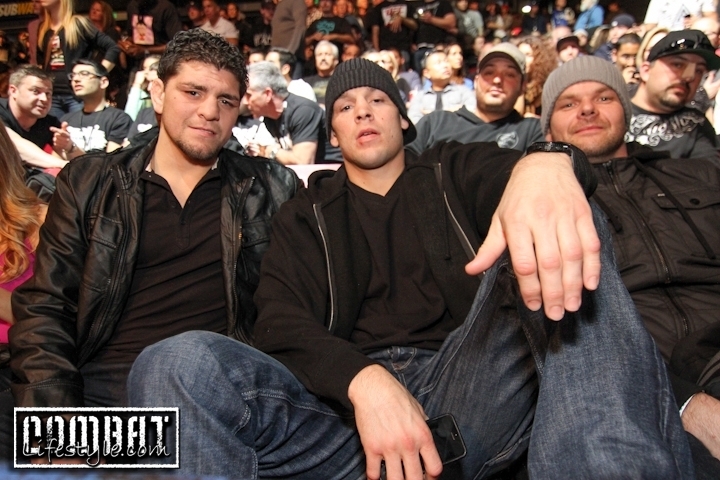 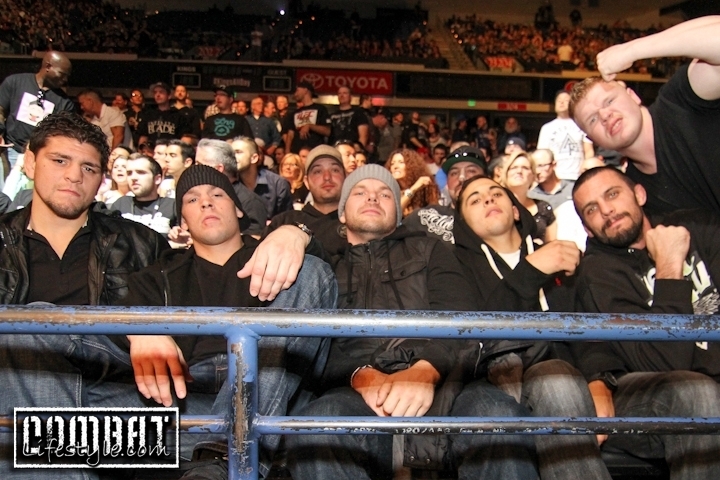 Including this photo of the Diaz Brothers hanging out watching the action go down!! 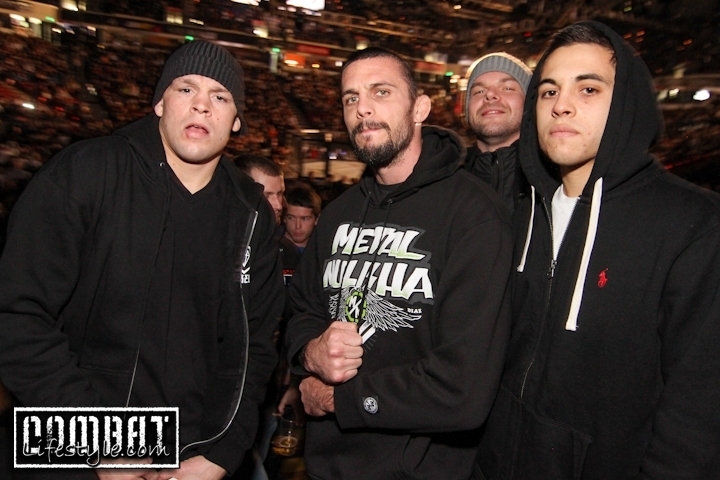 We also spotted Cody Mckenzie & Sam Stout as Sam offered to buy Cody a beer, and Kenda & Katie while Josh Thomsen photobombs them! 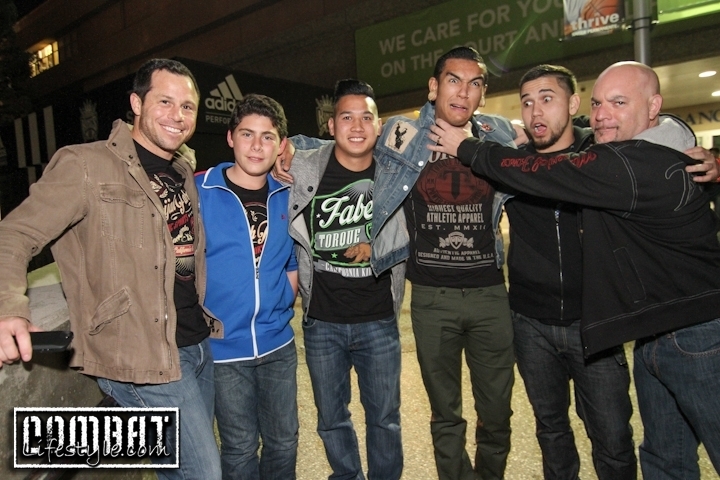 Check out all the fun photos below!